In the official UFC pound for pound rankings, McGregor takes number 3 as of February 22nd, 2016. Moreover, he is ranked at number 5 for pound for pound fighter in the world and number 1 for featherweight fighter. Let’s find out the early life of McGregor. He was born in Dublin, Ireland. He spent the childhood time in the suburb of Crumlin in South Dublin. 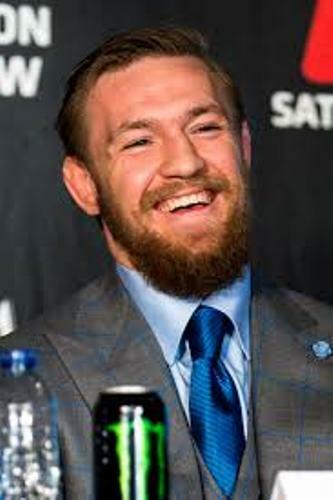 McGregor was educated at a Gaelscoil and Gaelcholáiste. 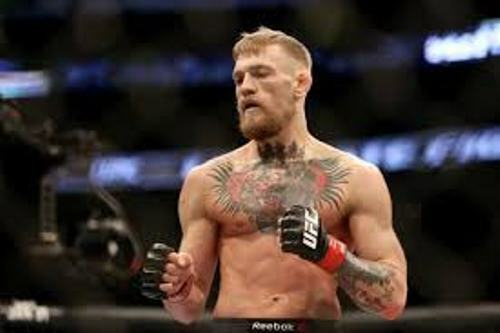 During his school time, McGregor was interested with football and sport. He had his support for Manchester United. He was a football player for Lourdes Celtic Football Club when he was young. McGregor and his family relocated to Lucan in West Dublin in 2006. Before he took the plumbing apprenticeship, he was educated at Gaelcholáiste Coláiste Cois Life. Tom Egan was the future UFC fighter who taught McGregor to grapple when he was in Lucan. 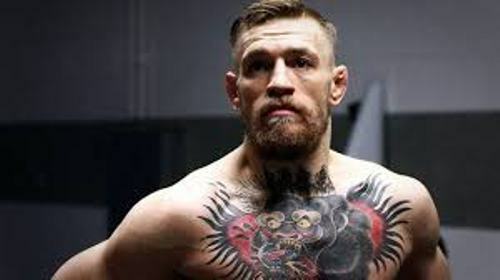 It made McGregor interested with mixed martial art after he sparred with Egan. Can you guess the walking weight of McGregor? It is 170 lbs. He made the debut of mixed martial art when he was 18 years old on 17th February 2007. He was against Ciaran Campbell in an amateur fighting in Dublin. Check facts about Chris Hoy here. 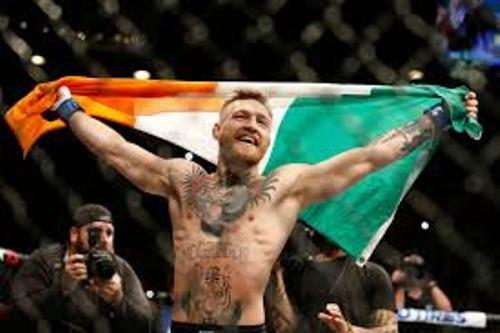 In the first round of his debut, McGregor was the winner due to the TKO. After this victorious amateur fighting, he stepped to the professional one. Irish Cage of Truth Promotion signed him. His trainer was John Kavanagh in 2008 when he started his training in Dublin at Straight Blast Gym. Get facts about Chris Paul here. He had his professional career at the age of 19 on March 9, 2008. In the second round, he defeated Gary Morris with TKO. 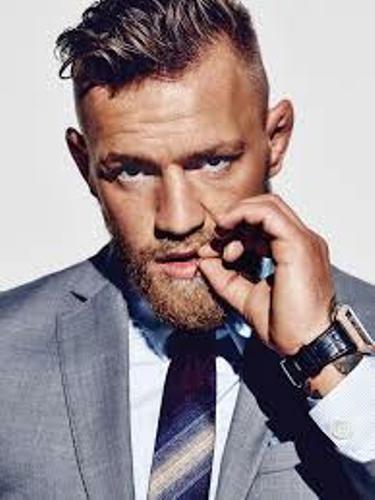 Are you interested reading facts about Conor McGregor?